Perfect to Lawn mower racing! 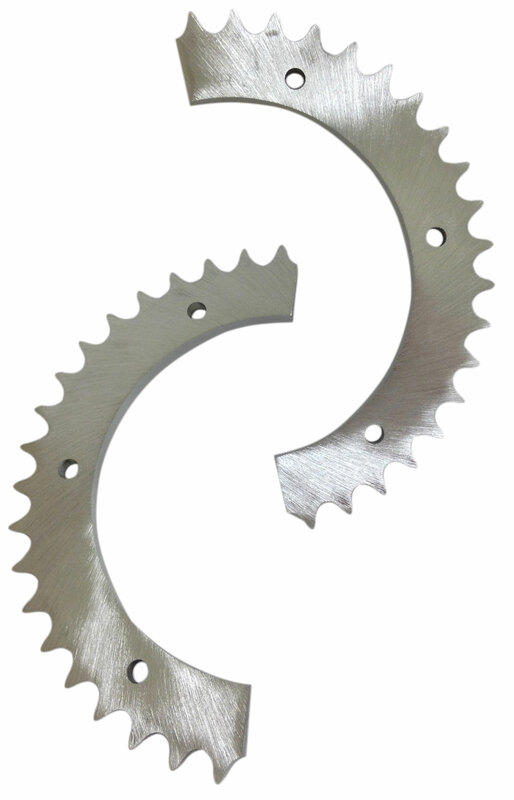 Q: On the 40 chain 60 tooth split sprocket what is the over all diameter if you put both half of sprockets together? Q: Will this work on the adapter plate in the drift trike kits? A: Yes, it will bolt the adapter plate in the drift trike kits.